According to the Heart Foundation, every 33 seconds someone passes away from a cardiovascular disease, which is “roughly the equivalent of a September 11th-like tragedy repeating itself every 24 hours, 365 days a year.” Common heart diseases that lead to heart attacks include coronary heart disease, heart infections, cardiomyopathy, congenital heart defects, and arrhythmias. After a heart attack, seniors have to make a huge lifestyle adjustment to prevent or reduce the chances of subsequent heart attacks. A-1 Home Care in Westwood provides support for meal planning, exercise, and supervision of medication. Meal planning involves careful attention to details. If you have an elderly loved one at home plus a busy life with work and your own family, paying attention to meticulous details in meal planning for your loved one can be frustrating. 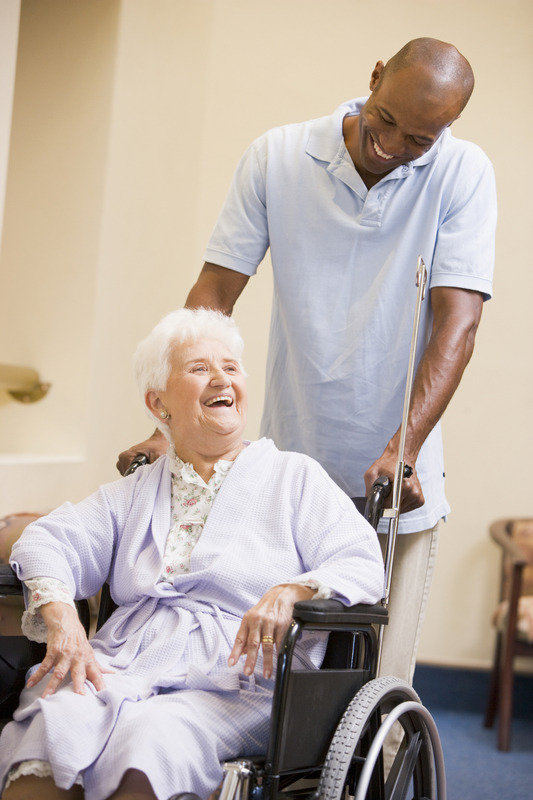 A-1 Home Care in Westwood provides daily live-in home care support with errands, meal planning and preparation, help with laundry and light housekeeping, and companionship for physical exercise. A home health aide can take your elderly loved one to a nearby senior center or park in Westwood or nearby areas so that your loved one will get the exercise he or she needs. A-1 Home Care in Westwood understands that things change, and your loved one may need increasing or decreasing hours of care at home. Hourly, overnight, and live-in and live-out shifts are geared to revolve around your scheduling needs. 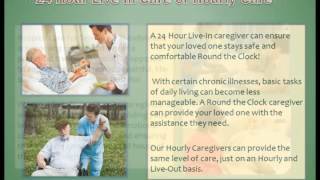 Live-in 24-hour care is very popular among families because having a helper around at all hours of the day or night provides relief for family primary caregivers. It gives you a peace of mind to know that your senior loved one is being taken care of and you don’t need to lose sleep over it. 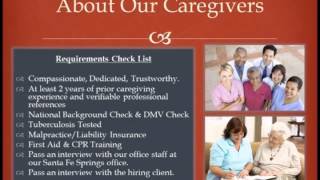 Are you looking for a trusted name in the home care industry? 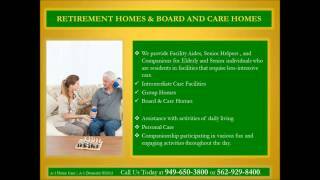 Look no further than A-1 Home Care in Westwood! This licensed, bonded and insured non-medical home care agency has been around for 23 years, faithfully providing quality service 24 hours a day, seven days a week! We are open on major holidays like Thanksgiving and Christmas so you don’t ever have to worry about limited access to home care services. To hire a caregiver, call A-1 Home Care today (310) 657-8780 or visit us online www.westwoodinhomecare.com for more information about elder care and heart attack care at home. Service areas include Westwood, Beverly Hills, Brentwood, Santa Monica, Malibu, Culver City, Hollywood, and neighboring cities.